Two of the Wisconsin manufacturer’s products, the O-Pen™ and the Ozo-Pod™ 10 were highlighted by the organizers of the Nations Best Sports 2018 Fall Semi – Annual Market, Aug 28-31 at Fort Worth Convention Center, Fort Worth, Texas. 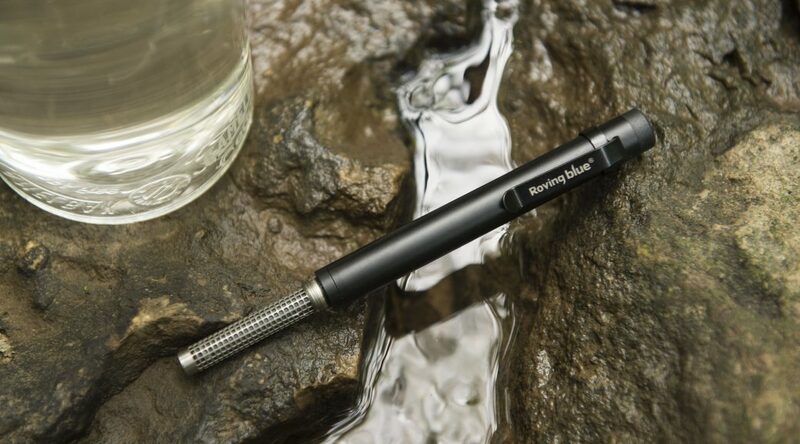 The O-Pen™ designed for hikers or travelers, will treat any clear surface or tap water with an advanced ozone technology. Ozone is far more powerful than chlorine, yet reverts to oxygen when it’s job is done, leaving no chemical residues or after-tastes. See the Tactical Black O-Pen™ in action. The Ozo-Pod™ 10, the company’s most versatile product, treats larger quantities of water. Both products are dual purpose, they not only make clean water, they make”Water That Cleans™”. NBS, Nation’s Best Sports is a nationwide sporting goods buying group. Established in 1956, the event highlights the latest products in Camping, Fishing, Hunting, Paddle & Water Sports, Apparel, and Accessories. Their mission is to provide independently owned retailers the ability to effectively compete in an ever-changing environment through aggressive purchasing, marketing and service opportunities. Outdoor retailers looking to see the latest advancement in portable water purification will have the chance to see and order the products, for the first time, at this show. Roving Blue will be in Booth #517 as well as in the Best of Show room. The show is open to NBS members only.